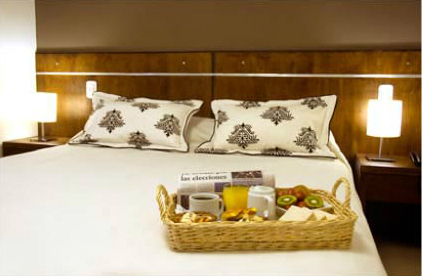 The Quinta & Suites Apart Hotel, is an elegant and tastefully offers everything you need for your stay in the city is comfortable, combining personalized attention with first class services. The Apart Hotel, designed and developed for business or pleasure, invite you to enjoy the charm of the Earth from the Sun and the Good Wine at its best. 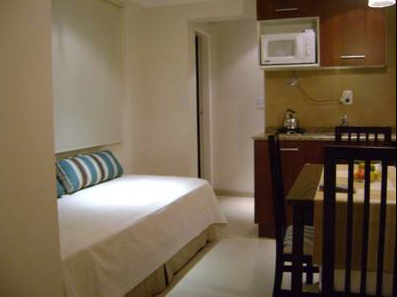 It has a privileged location in the exclusive area of ​​the Fifth Section of meters Aristides Villanueva Street, which is known for its eateries and great nightlife, just 7 min. 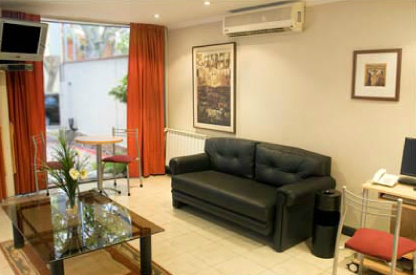 walk from the center of the city of Mendoza and 5 blocks from Convention and Exhibition Centre Angel Bustelo. 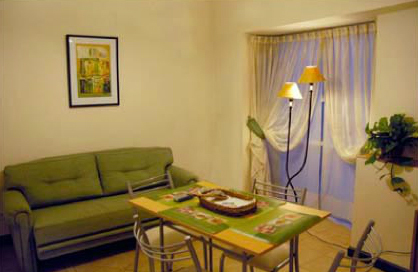 Other reference sites are San Martin Park that is just 5 blocks, 6 blocks from the Institute Zaldivar, 7 blocks from the pedestrian Sarmiento and 4 blocks from downtown Angel Bustelo exhibitions and conferences. 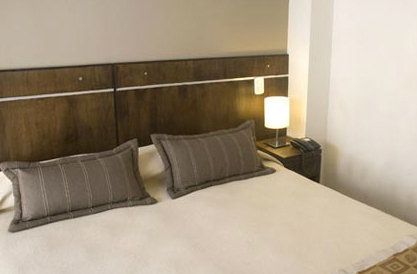 The Quinta & Suites offers free Wi-Fi, breakfast and stylish modern apartments fully equipped. 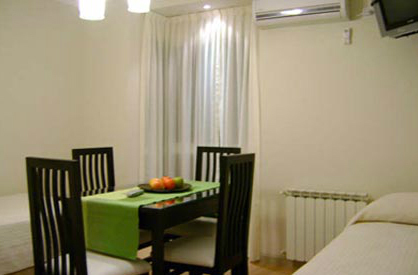 Located in central Mendoza, with Aristides Villanueva Avenue, famous for its restaurants, bars and shops. 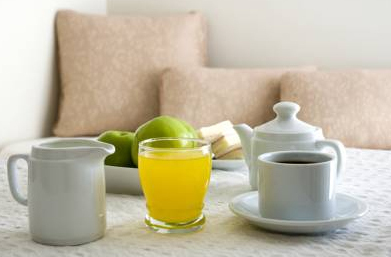 The Quinta & Suites Apart Hotel serves breakfast in the apartments. This includes milk, coffee, tea, croissants and regional jams, butter, toast and orange juice.. 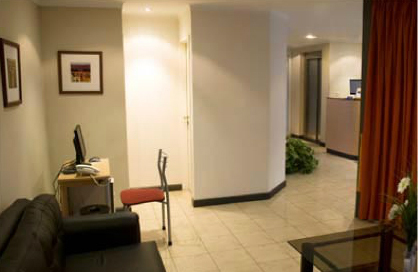 In the lobby there is a computer available to guests. 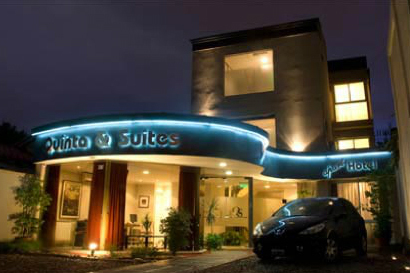 The reception is open 24 hours and offers laundry services, dry cleaning and car rental. You can also book massage sessions.